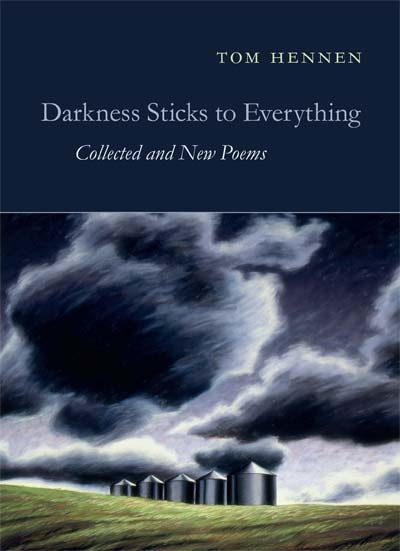 It has been an exciting week, with a review of Tom Hennen’s Darkness Sticks to Everything in the New York Times along with a photo of the book. 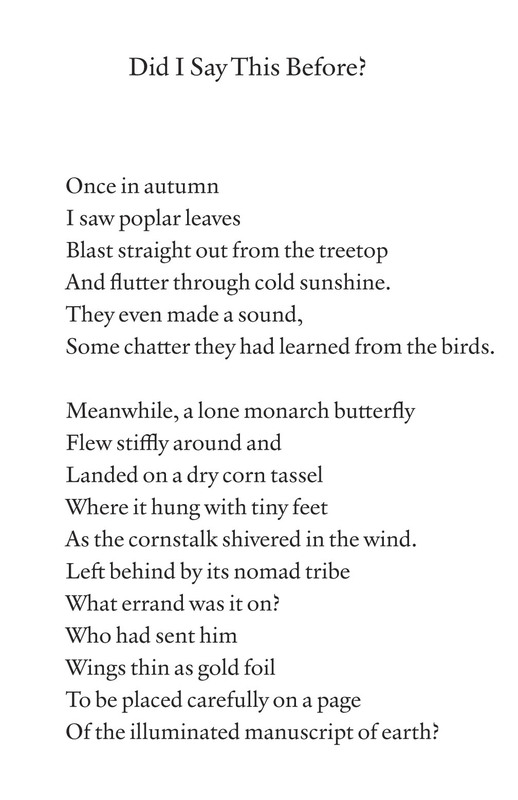 While designing the book, I grew to love the poems and have been telling all my poetry friends to read Tom Hennen. Well, the book is now out, and I hope is reaching many new readers. For this title, we found another great cover image in the work of Susan Bennerstrom. I chose a smaller trim size, that fits the generally brief poems and prose poems well. You might even carry this in your coat pocket.